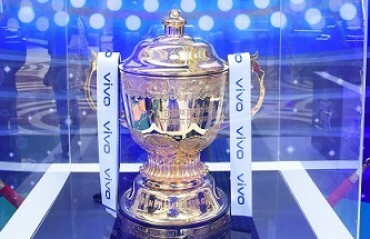 In an endeavour to bring fans closer to their favourite cricket tournament, India’s leading sports broadcaster – Star Sports along with BCCI have collaborated to make the VIVO IPL 2019 Trophy Tour even more interesting for fans with an A.I powered training installation that is developed by Google. Big News! 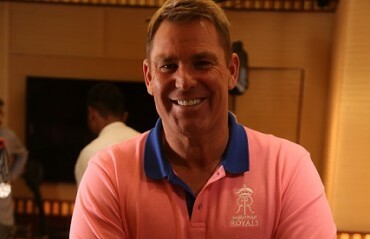 Today, after a decade of our presence in the world’s biggest Twenty-20 competition, the Indian Premier League, Rajasthan Royals is excited to announce an updated brand identity with a new colour and its Royal Brand Ambassador. 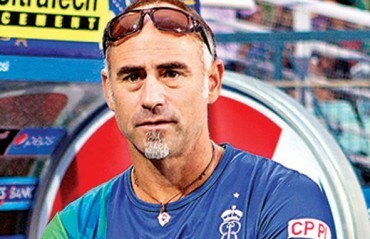 Rajasthan Royals have roped in renowned and experienced coach Paddy Upton for the forthcoming Indian Premier League season.